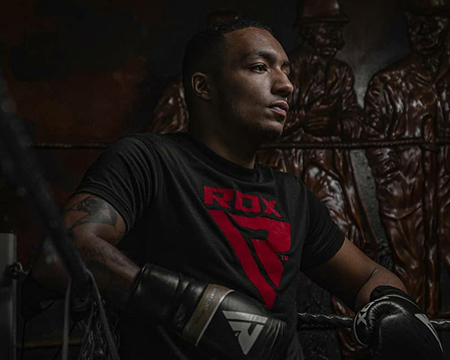 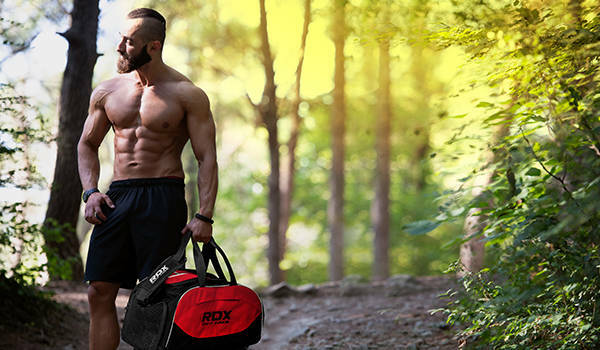 Hi-tech fabric and stylish designs make RDX apparels the perfect wear for your next workout sessions. 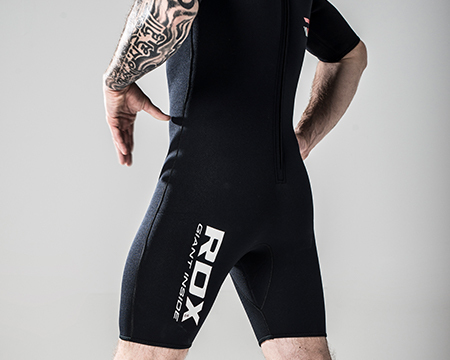 Compression apparel aids during your training and the unique design ensures that you look good while you train. 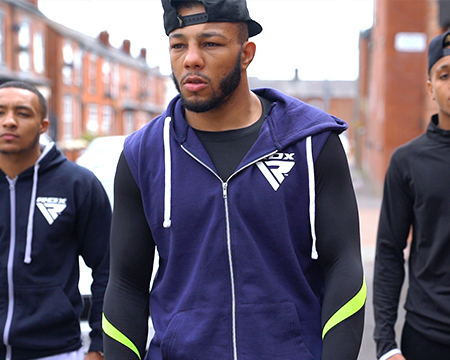 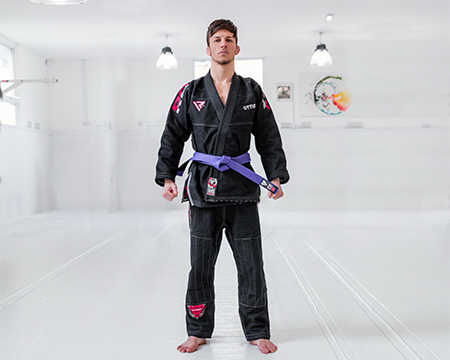 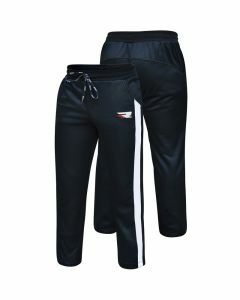 We have an extensive range of impeccable wear for training, competition and street wear.